Kicking off the North Wales TEAM Hub with Workout & Skill Swap in Bangor! 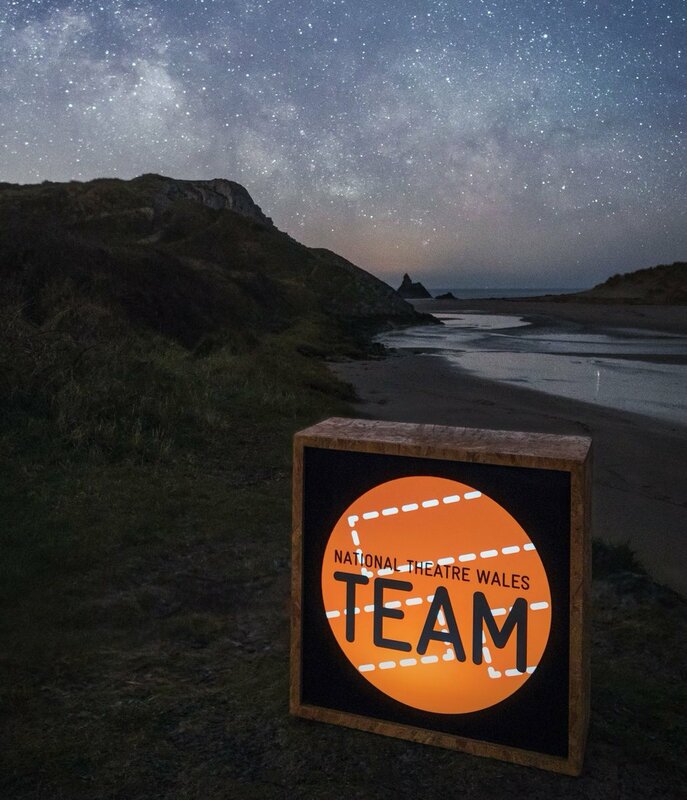 The North Wales TEAM Hub begins 30th November . . .
Want to gain experience in digital theatre or production design on a unique and exciting theatre production with a fantastic production team? We are offering TEAM members the chance to take part in one of two placements where you will be able to learn about either production design or a digital placement and be part of a site specific performance like no other which is also taking form as an online interactive game!